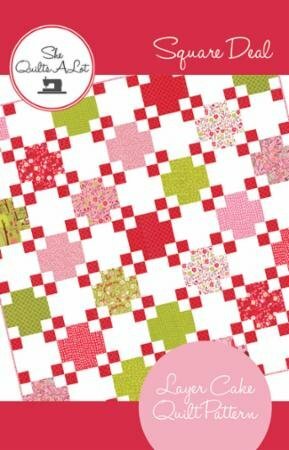 Collection of coordinating fabrics as shown from the Just Another Walk in the Woods Collection to complete the quilt. BACKING NOT INCLUDED IN THIS KIT. 5-3/8 yards needed.